Beach. Swimming Pool. Newcastle. 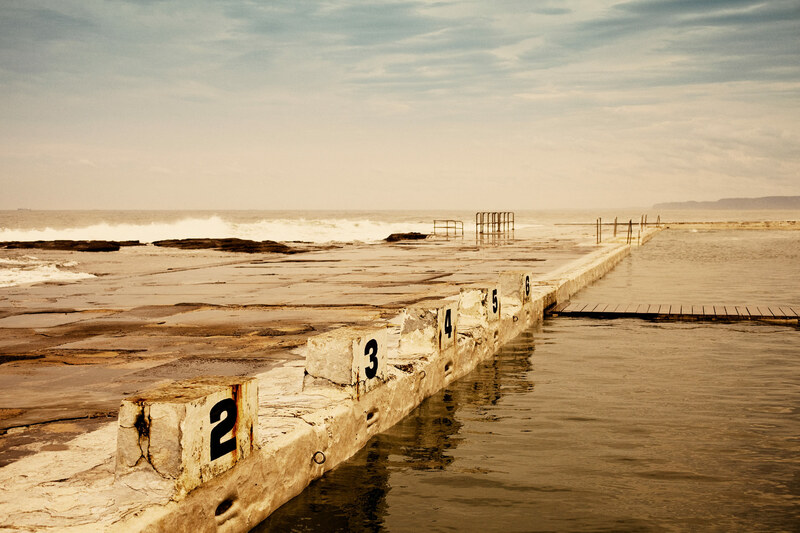 Newcastle Ocean Baths.